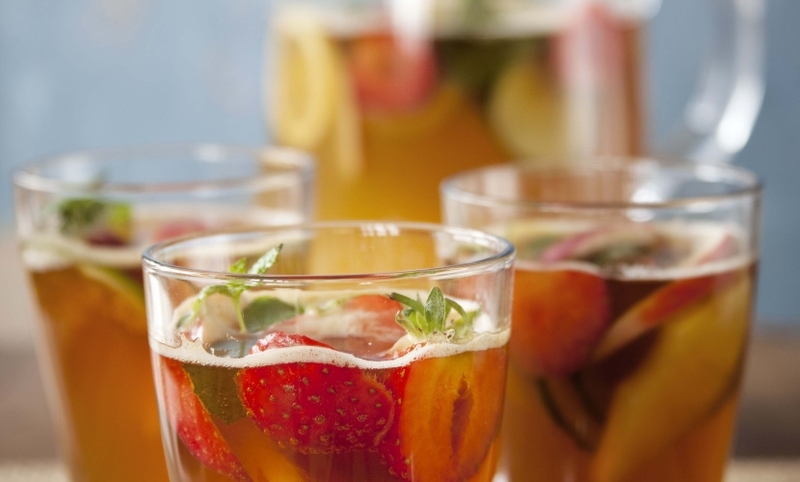 Try Jamaican Pimm’s for a delicious twist on a great original. Make a pitcher and enjoy with friends. Follow this simple recipe for a perfect cocktail every time.